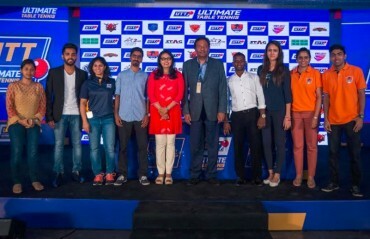 The Smashers retained star paddler Sathiyan Gnanasekaran, World no. 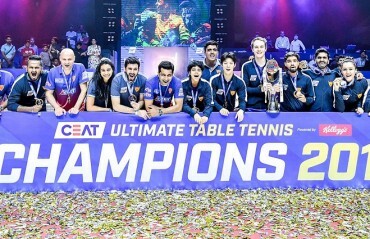 49 and the only unbeaten player in the UTT season 1. 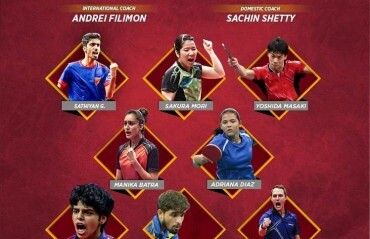 The team will be led by experienced India coach Sachin Shetty and international coach Andrei Filimon from Romania. 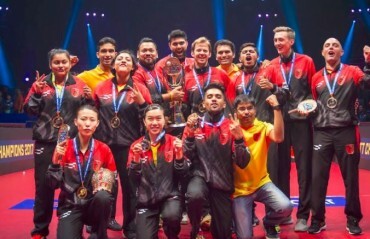 ANTHONY AMALRAJ is a two-time national champion and a men’s doubles silver medallist at the Commonwealth Games 2014, held at Glasglow. 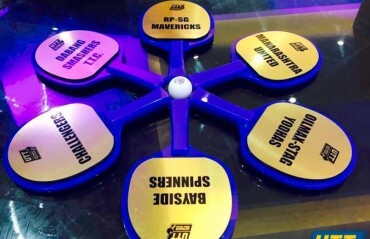 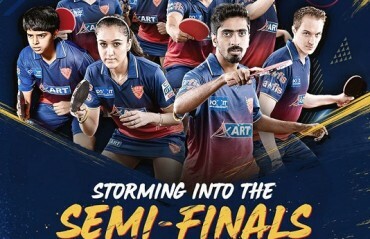 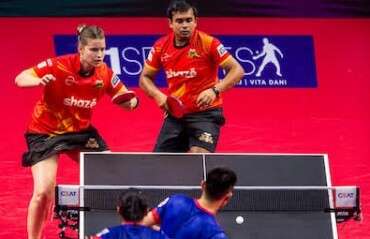 SHAZE CHALLENGERS edged out Dabang Smashers TTC 15-12 in a thrilling tie on Day 2 of the CEAT Ultimate Table Tennis (UTT) at the Nehru Indoor Stadium in Chennai on July 14. 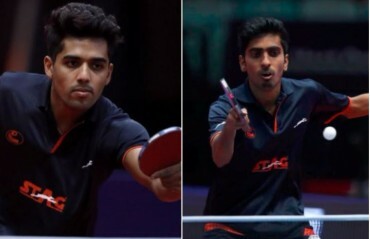 Indian stars Sanil Shetty and Sathiyan Gnanasekaran caused upset in the Australian Open by beating top seeds.